Centralized Production means sustainable production. It allows for easy sharing of central resources that can be efficiently deployed in multiple productions and locations, thereby further safeguarding the quality of the programs. 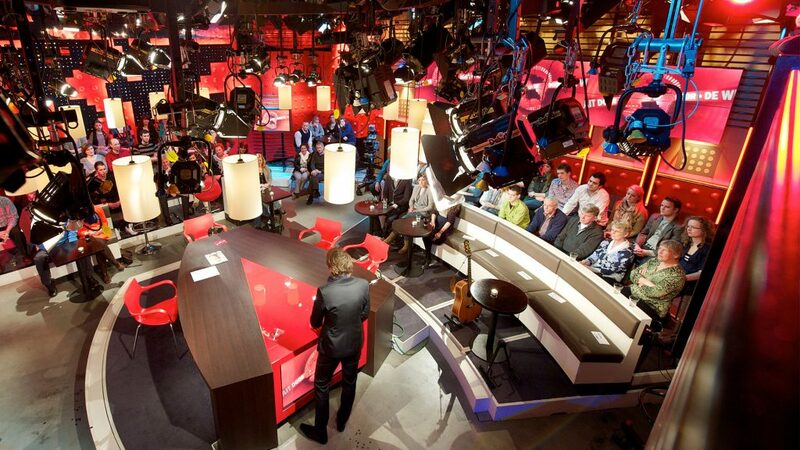 Large studios and broadcast vans are still equipped for maximum production capacity, while often only a relatively small percentage of the capacity is required. 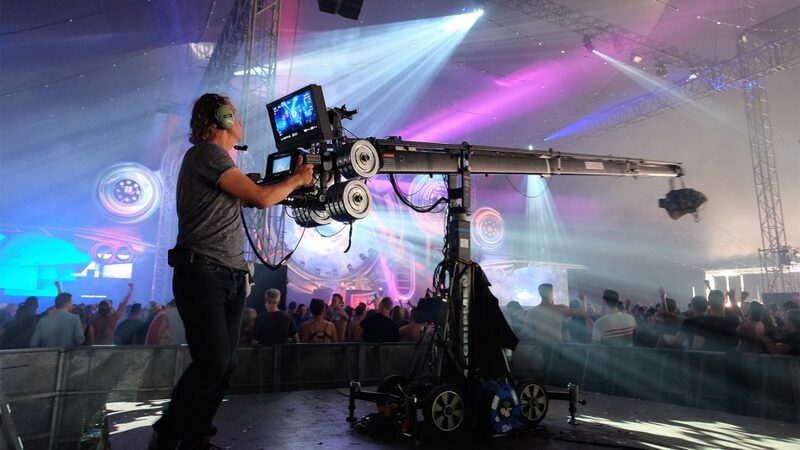 In addition, many productions are no longer financially viable because of lower budgets, complex logistics, high parking costs, and long setup and dismantling times. Centralized Production obviates these issues. 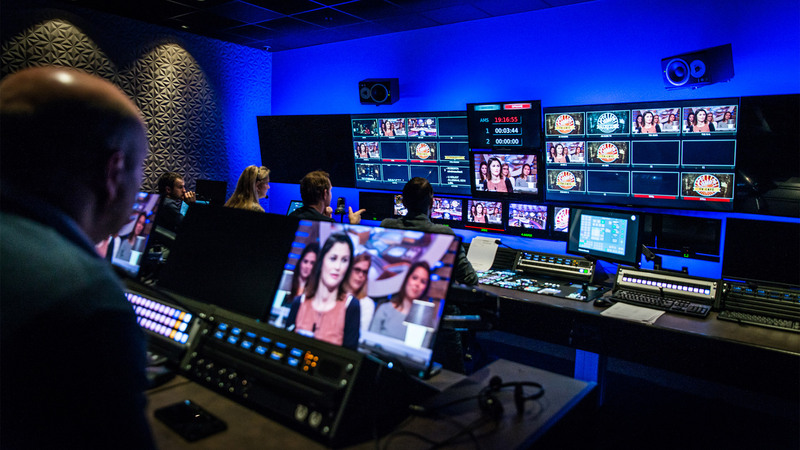 The studio (site) and all essential components of Centralized Production are linked via IP network connections. 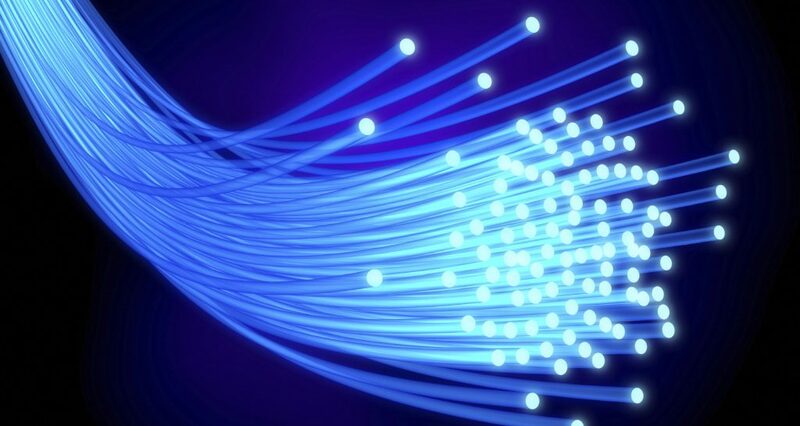 These connections use NEP’s unique fiber optic network to reach our own datacenter where all technical facilities are securely housed. 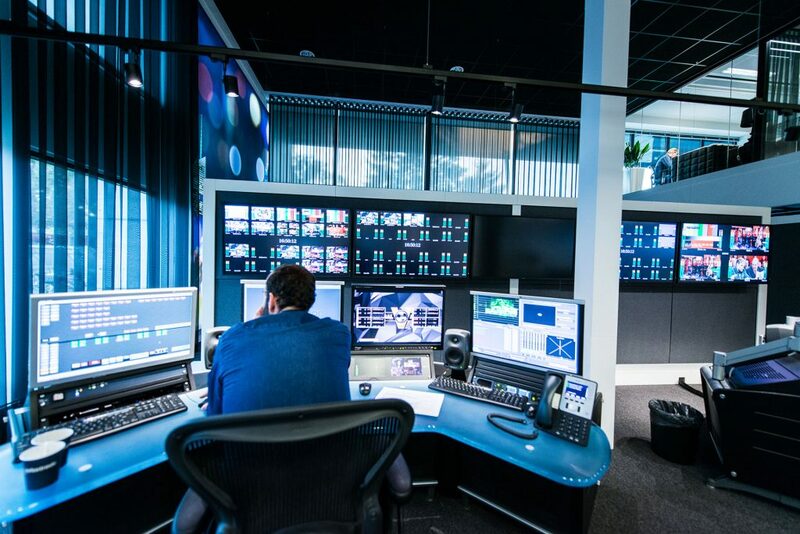 The production process can be fully ‘directed’ from the new Centralized Production suites in the conventional way and always in HD or 4K. Depending on the type of production, the director has the option of working from one of our new central directing, audio and shading galleries or from on-site at the studio or outside location. You need only deploy the resources and crew that are strictly necessary – and for the duration of the recording only. 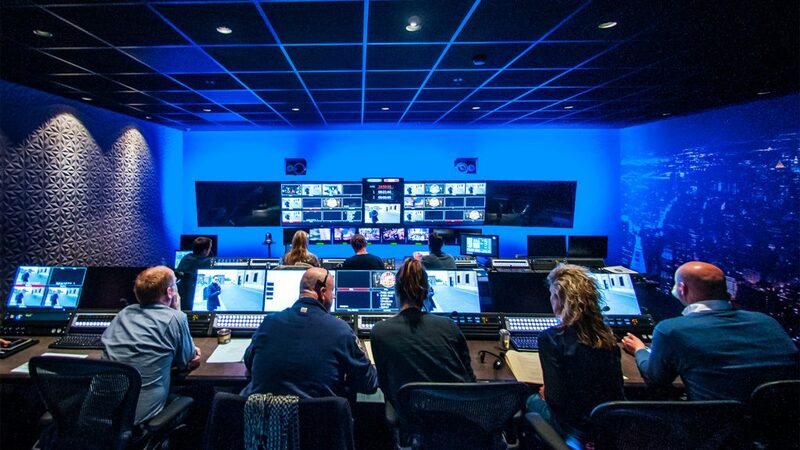 Cloud Production offers the flexibility of deploying parts of directing - such as the director's control room, audio, video and EVS operator - at the studio site as needed.